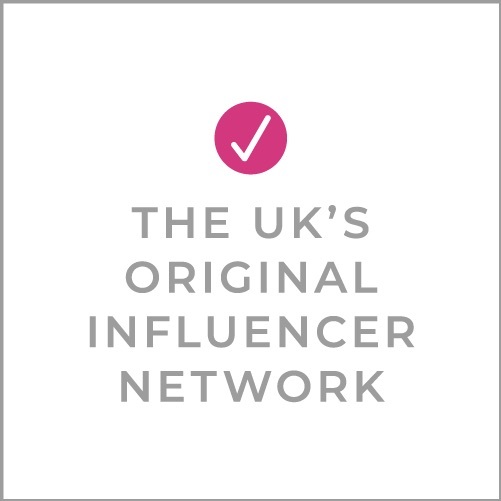 Bloggers are a passionate and powerful lot and female bloggers especially so. You can’t have failed to notice a shift in the media recently with female empowerment being at the top of the agenda. 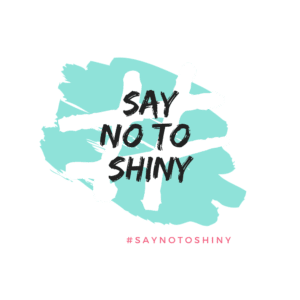 #SayNoToShiny is our new online campaign for women. Our mission is to collaborate with 1000 women online, with the intention of impacting 1 million more women on International Women’s Day Thursday, 8 March 2018. We want you to post a picture of your face on social media with #SayNoToShiny as our stand against a culture of perfection. Of stopping ourselves because we feel as if we’re not good enough. Slim enough. Pretty enough. Put together enough. Of feelings that we don’t fit the mould of what female success looks like. It’s our time to rise. To say that we are enough. Please add you voice & pledge to add your face on 8th March 2018. The song was specially recorded for this campaign by the super talented blogger Lucy Bishop from Mrs Bishop’s Bakes and Banter. We want to make a real impact for women everywhere on 8th March so please #SayNoToShiny and upload your selfie using this hashtag to be heard. Absolutely delighted to have been included in this video. I’ll be posting my #SayNoToShiny selfie on International Women’s Day. Let’s show the world how diverse and wonderful women are.